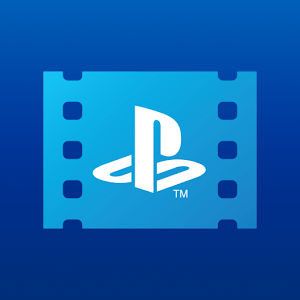 Sony's PlayStation Video for Android service is another option in a sea of content consumption choices. PS Video is great for those who live their lives in the PlayStation game consoles, with an Android companion app to keep things going while they're away from their PS4 (or PS3). If you subscribe to the service, then you'll be happy to know that the app is finally getting Chromecast support. As always, the changelog is below. That's... well, quite straightforward, so I don't think that I need to say much here. The latest version, v3.0, should be available to everyone in the Play Store, so check your phone for updates or use the widget below.